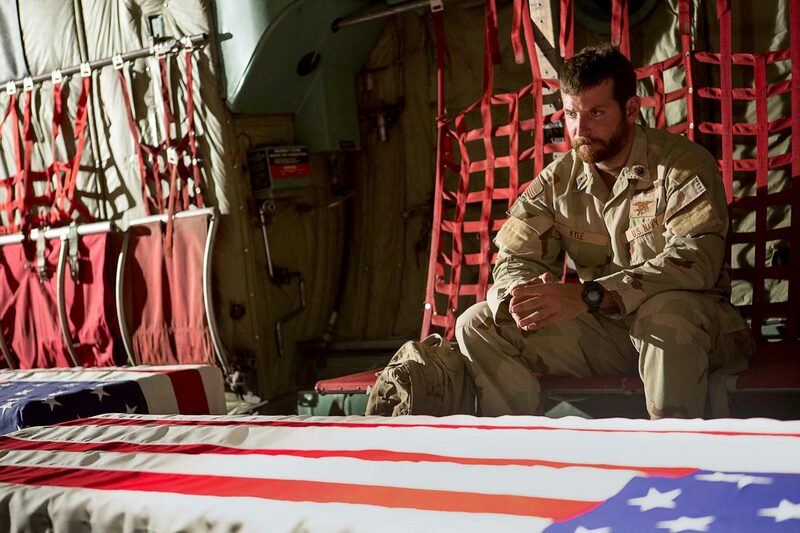 Warner Bros. and Village Roadshow have released the first trailer for American Sniper. The film follows Bradley Cooper as Chris Kyle, a Navy SEAL who performed more sniper assassinations than any American before a tragedy occurred. Clint Eastwood directs American Sniper from a script by Jason Hall based on Kyle’s memoir, which spent 13 weeks at No. 1 on the New York Times best-seller list. Sienna Miller, Jake McDorman, Luke Grimes, Navid Negahban and Keir O’Donnell co-star in the film, which Steven Spielberg originally was set to direct as his follow-up to Lincoln. 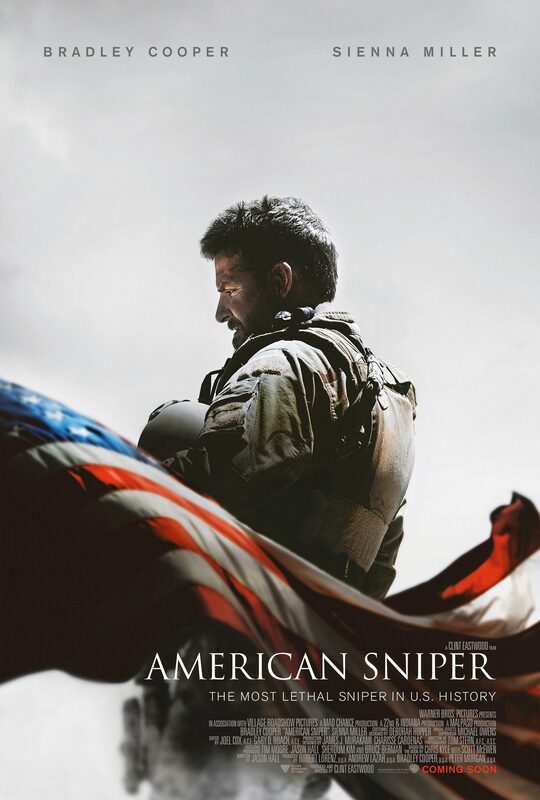 American Sniper opens in limited release on December 25th.